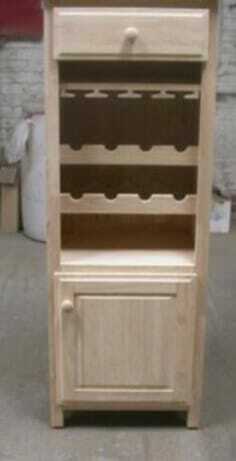 Solid wood Wine storage. 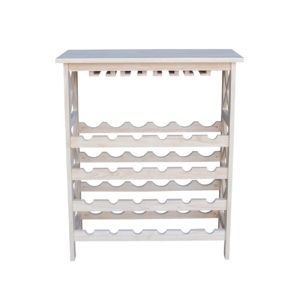 More style then just a simple rack. 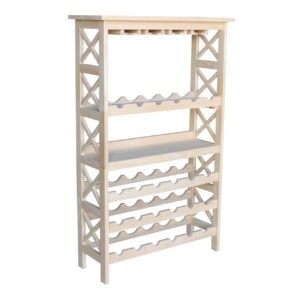 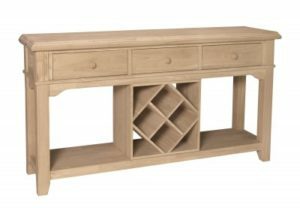 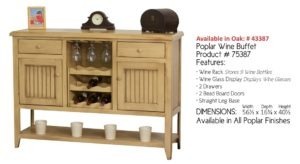 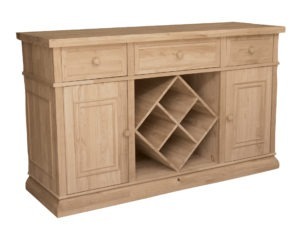 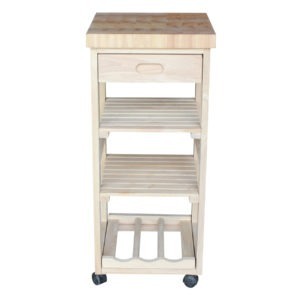 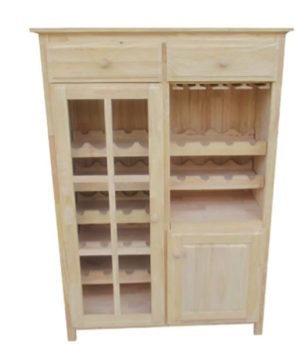 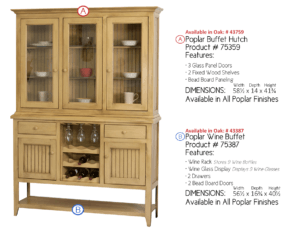 We have a variety of wine storage to fit you needs, from a buffet with storage to a simple rack with stem storage.